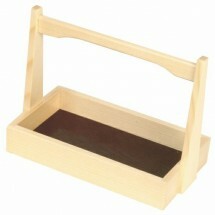 Asian sauce dispensers and Shiraki wood trays are the Asian way to keep savory Asian sauces on hand for chefs to apply to their Asian food creations, or on your Asian tabletop. 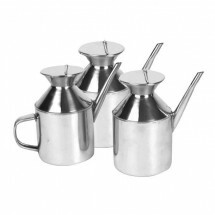 Asian sauce dispensers, made of stainless steel, are tall with a handle and a long, thin spout that can be filled with traditional Asian sauces including soy sauce, sweet and sour sauce and teriyaki sauce. 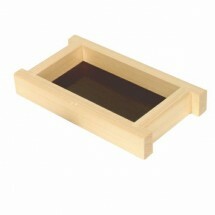 Shop TigerChef for Asian sauce dispensers and Shiraki wood trays, from Thunder Group at great online prices.